Qualified as a Physiotherapist at UP in 1976. Joan completed her OMT1 qualification in 1989. She went on to serve as lecturer and examiner on the OMT1 course from 1997 to 2004 with periodic intervals. 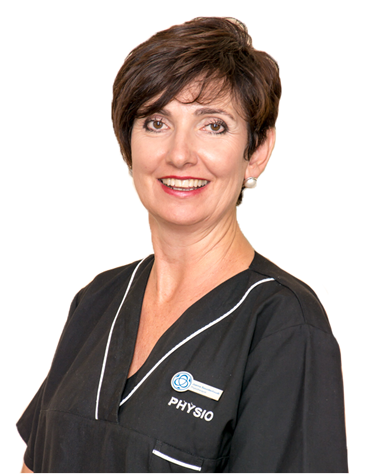 Her special interests are within acute rehabilitation in hospital, especially orthopaedic work such as spinal surgery, hip and knee replacements. Qualified as a Physiotherapist at UOVS in 1983. Joanne served on the OMT Northern Transvaal Committee for several years. With a special interest in the treatment and rehabilitation of patients with chronic pain states, she meets the challenges of helping these patients function optimally. Qualified as a Physiotherapist in 2001. Ian worked in 1 Military Hospital, where he acted as clinical supervisor to physiotherapy students. He has also served on the OMPTG North Gauteng Committee and served as Chairperson. Ian passed the McKenzie Institute International's credentialing exam in 2011 and is a certified MDT therapist. 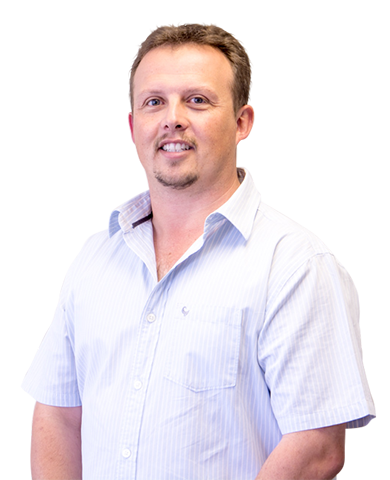 He received his Diploma in Mechanical Diagnosis and Therapy in 2015, which is the highest level of education currently provided by the McKenzie Institute International. He has a special interest in the treatment of neuro-musculo-skeletal disorders, using manual therapy and rehabilitation. In 2013 Ian was nominated as the official representative and course organiser for the McKenzie Institute International. The practice now regularly hosts the McKenzie Institutes Education Courses and Certification process. Ian served as probationary faculty of the McKenzie Institute since 2016 and was promoted to Instructor in October 2018. Qualified as a Physiotherapist at Wits in 2005. 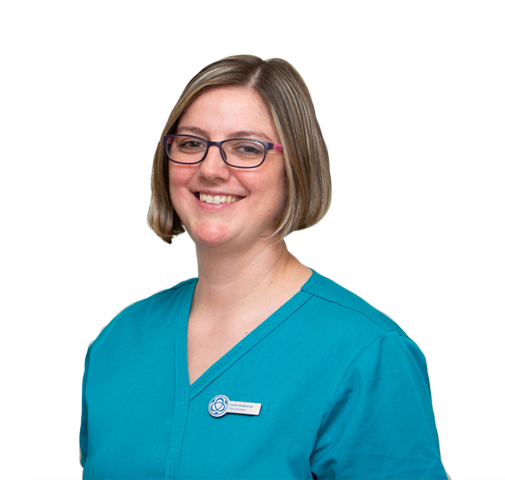 She completed her OMT1 in 2008 and was a teaching assistant in the 2012 OMT course. 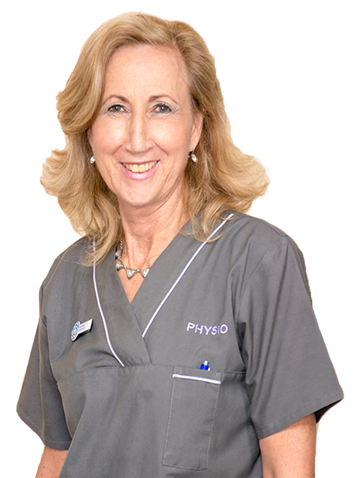 Her special interests include treatment of all neuro-muscular disorders and orthopedic rehabilitation through all phases. Qualified as a Physiotherapists at UP in 2009. Being an avid sportswoman herself and doing her community service at One Military hospital she took a liking to complex orthopaedics and sports injuries very early on, and now has a special interest in orthopaedics and sports rehab both acute and chronic. Two of her main focuses are external fixations and leg lengthening procedures working very closely with the Orthopaedic surgeons.